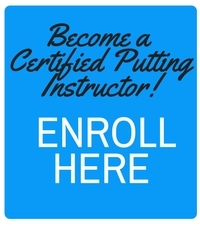 In only 18 months the Certified Putting Instructor Course has grown and spread internationally, helping PGA and LPGA professionals assist golfers with their putting and in turn, growing their business as they now have a specialization and the ability to add another income stream. We now have over 300 PGA and LPGA professionals who are either qualified or are in training. 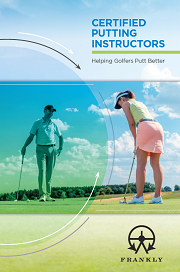 What’s more, many CPIs have commented that not only has the course given them a systematic process to follow in delivering putting instruction, it has also given them confidence that what they are teaching is correct and backed by good science. We look forward to further spreading the influence and impact of the CPI course in the upcoming months! Hope this helps…please let us know if we can do anything else to help you.